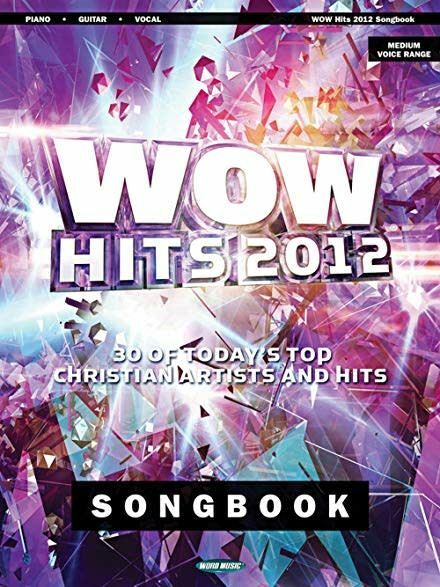 The 2012 edition of this popular series features songs from Chris Tomlin, Sidewalk Prophets, NEEDTOBREATHE, Casting Crowns, Skillet and more popular artists. The 2012 edition of this popular series features songs from Chris Tomlin, Sidewalk Prophets, NEEDTOBREATHE, Casting Crowns, Skillet and more popular artists. Songs include: Awake and Alive • Beautiful • Christ Is Risen • Faceless • Hanging On • I Wonder • Jesus I Am Resting • Light Up the Sky • Reach • Starry Night • Suitcases • This Is the Stuff • Walking on the Stars • You Love Me Anyway • and more.